Home - Welcome to the ADD WareHouse and Specialty Press! 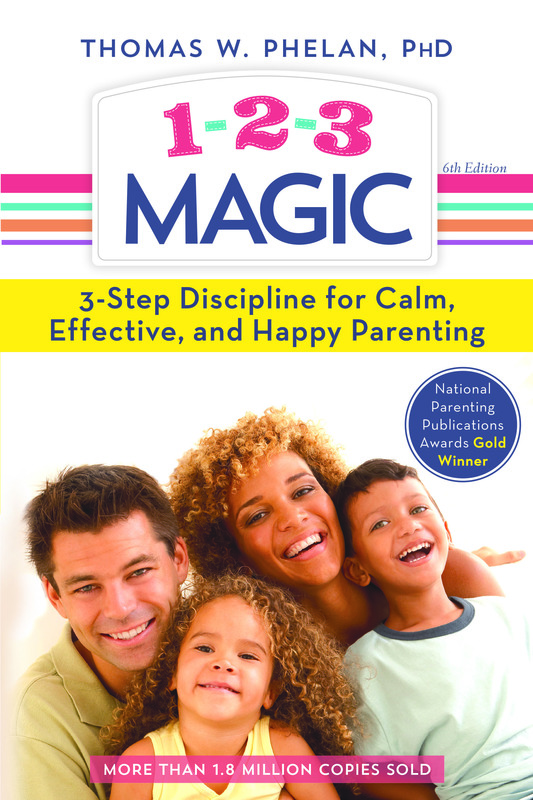 This award-winning, best selling book provides practical and easy-to-learn parenting techniques that work for children ages 2-12. If you are a parent of a child with attention deficit hyperactivity disorder, who will soon be learning how to drive, this book has been written especially for you! 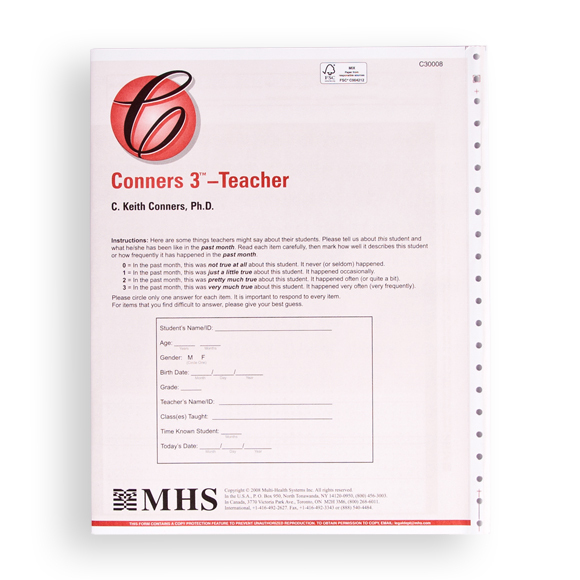 Includes 4 Teacher Planbooks and 4 Student Planbooks to help elementary children with problems stemming from ADHD. Renew the love and joy in your marriage. Orlov shows you how in her book. This highly practical guide presents an empirically based "nuts-and-bolts" approach to understanding ADHD in adolescents. 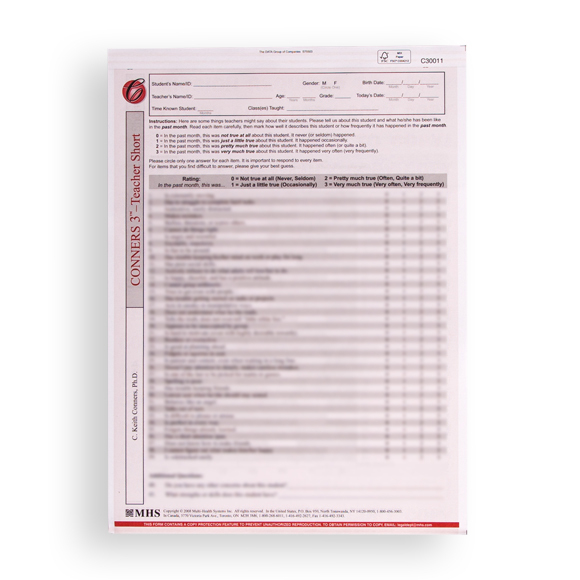 This full-length version with DSM-5 updates provides more comprehensive results than the short form, and is recommended for both initial evaluations and comprehensive re-evaluations. Handscored forms. 25/pkg. 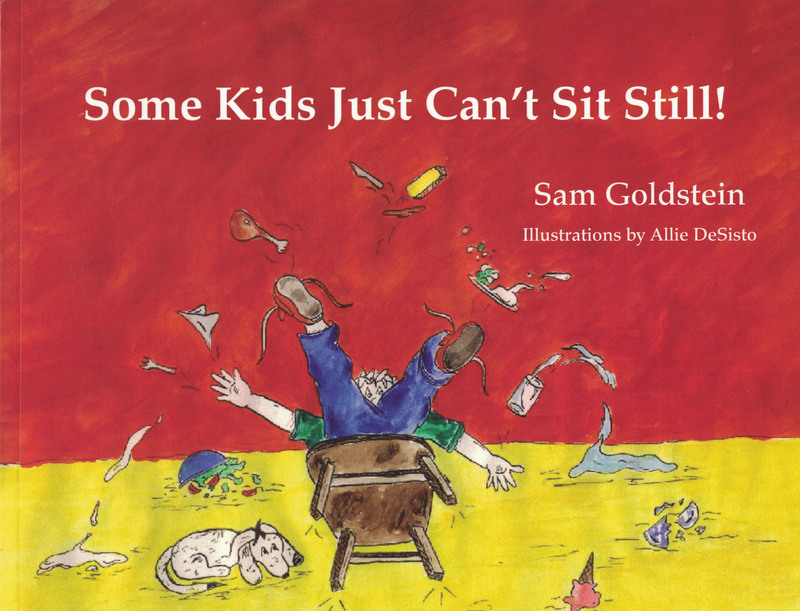 This short version provides evaluation of the key areas of inattention, hyperactivity/impulsivity, learning problems, executive functioning, aggression, and peer relations. Handscored forms. Handscored. 25/pkg. 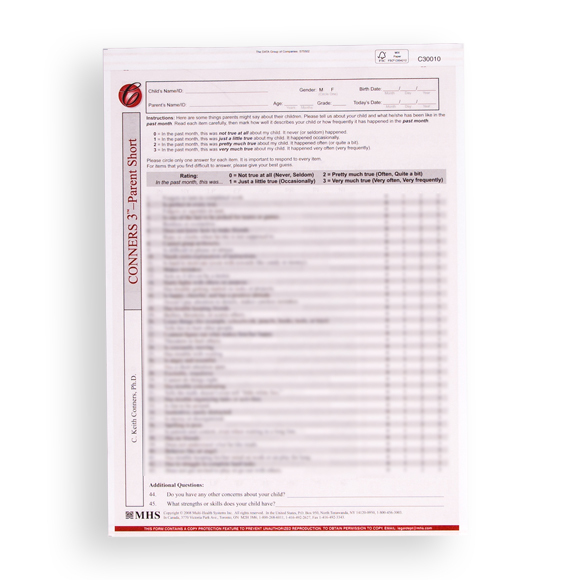 The full-length version with DSM-5 updates provides more comprehensive results than the short form, and is recommended for both initial evaluations and comprehensive re-evaluations. Handscored forms. 25/pkg. 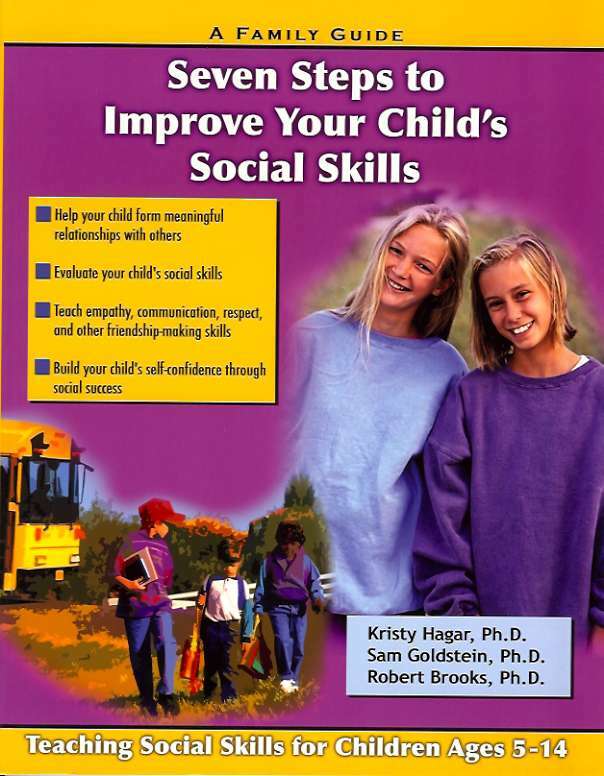 This short version provides evaluation of the key areas of inattention, hyperactivity/impulsivity, learning problems/executive functioning, aggression, and peer relations. Handscored. 25/pkg. The best help available for couples who are affected by ADHD. 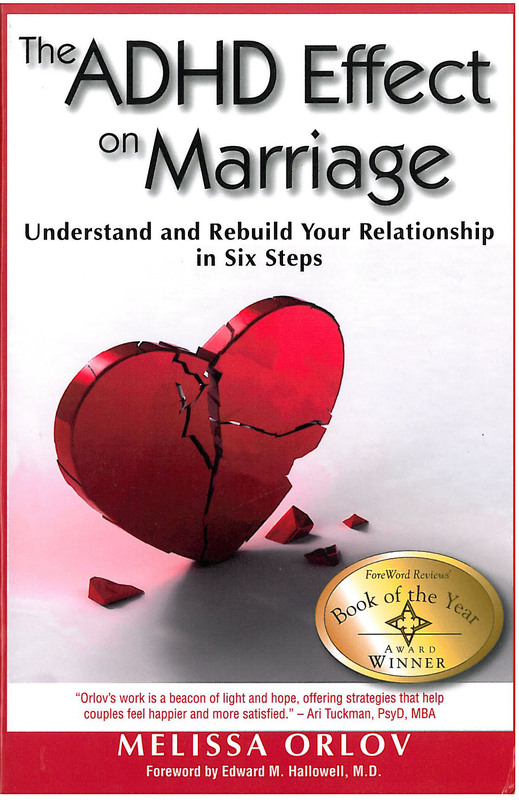 This book will help your relationship troubles disappear. In this enlightening guide, author Jodi Sleeper-Triplett, Master Certified Coach to hundreds of young people with AD/HD, shares her unique, step-by-step coaching plan for creating positive change for youth with AD/HD. A heartwarming story of a young elephant's struggle with attention deficit disorder. 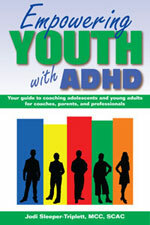 Discover ways to live skillfully with ADHD and take charge of your life. Terry Huff shows you the path you can take to living mindfully and competently with ADHD. A handy guidebook to better understand ADHD. 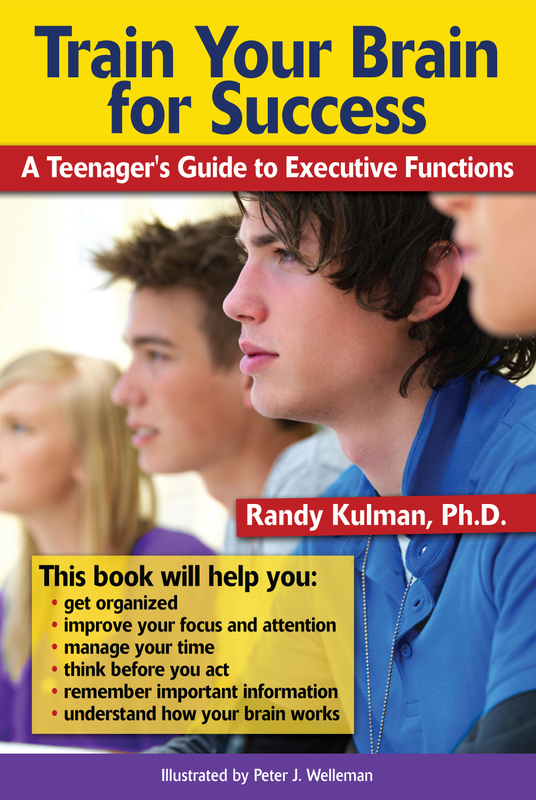 One of the first books for parents of teenagers with ADHD. A great resource to help families improve communication, work with schools, understand medications for ADHD, and much more. 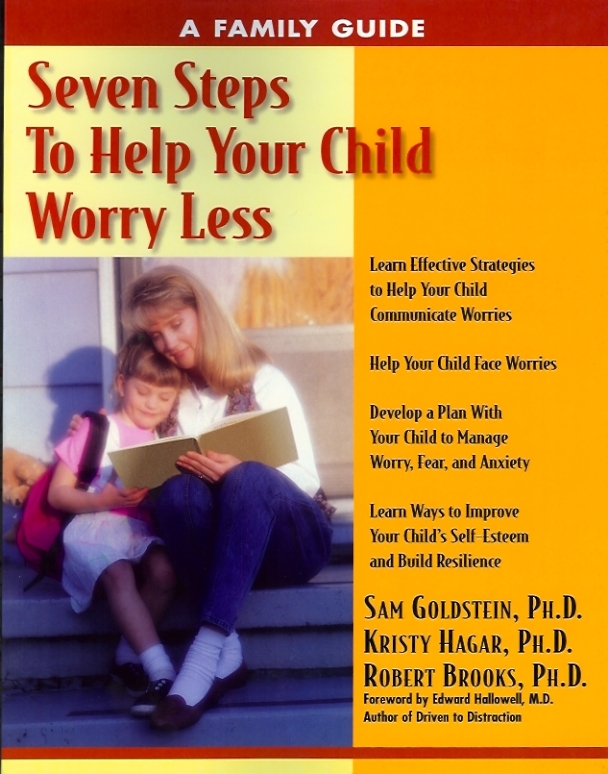 Provides a seven step program that parents can use to help their child with excessive worry. Learn the seven steps to achieving homework success in your home. Complete with scales to evaluate your child's social behavior and practical activities to help you behave appropriately in social situations. 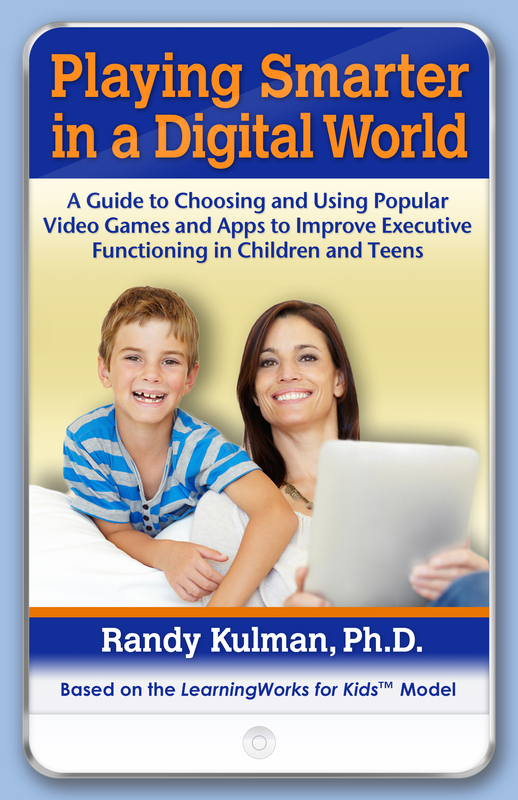 Provides children with an easy to understand, non-blaming explanation for ADHD. 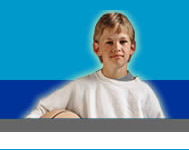 Teaches parents to weigh treatment options to determine what's best for their child. 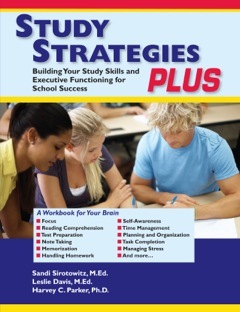 Helps students in secondary school improve executive functioning skills such as organizing, managing time, planning, focusing, and remembering. An outstanding compilation of practical solutions to everyday problems for women with AD/HD. Provides sure-fire ways to improve study strategies and test performance of students in middle school, high school, and first-year college students. 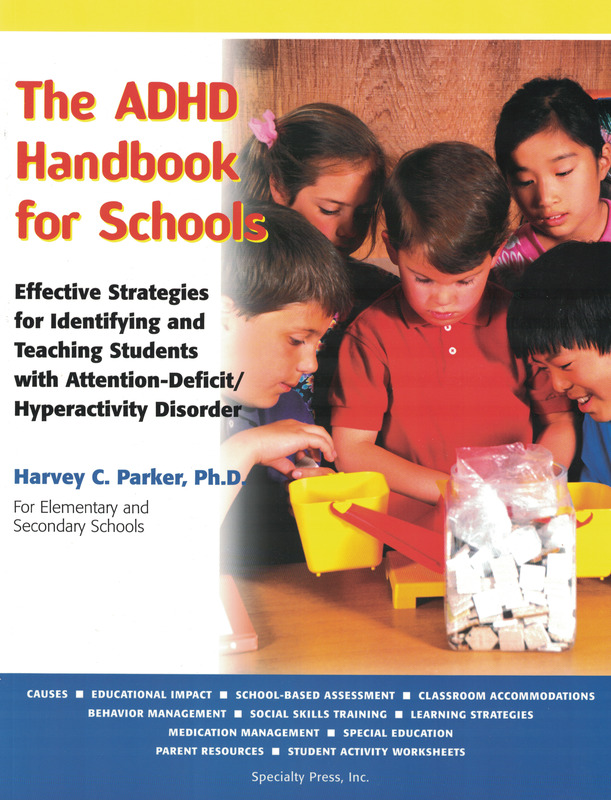 Provides educators with practical information to understand children with ADHD in elementary and secondary schools. Contains chapters on understanding ADHD, parenting strategies, tips to improve study habits, classroom interventions, medication management and more. The Good Behavior Chart creates, reinforces, and rewards positive Start Behaviors and helps eliminate undesirable Stop Behaviors. Provides adolescents with practical, user-friendly strategies to improve their organizational, planning, memory, and time-management skills. On backorder until September 30, 2018! 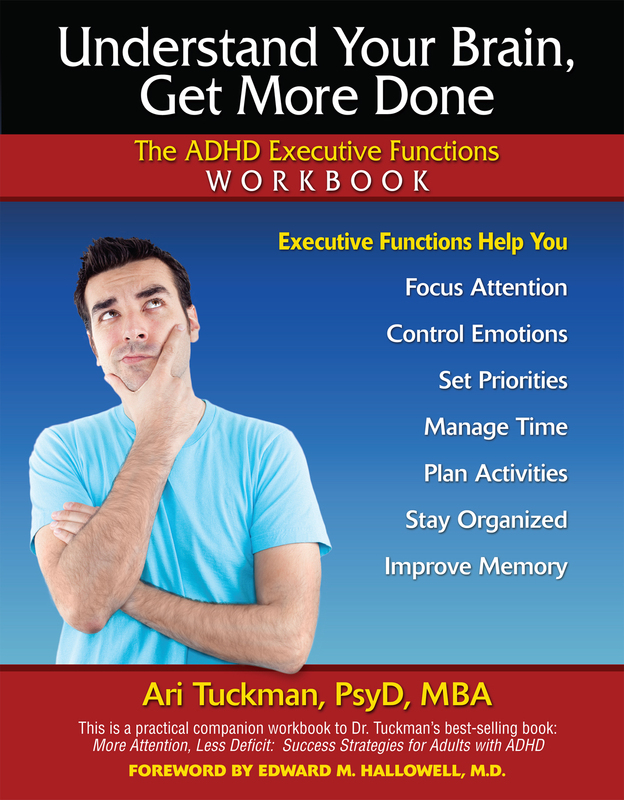 Great new workbook from best-selling author, Ari Tuckman, Ph.D. 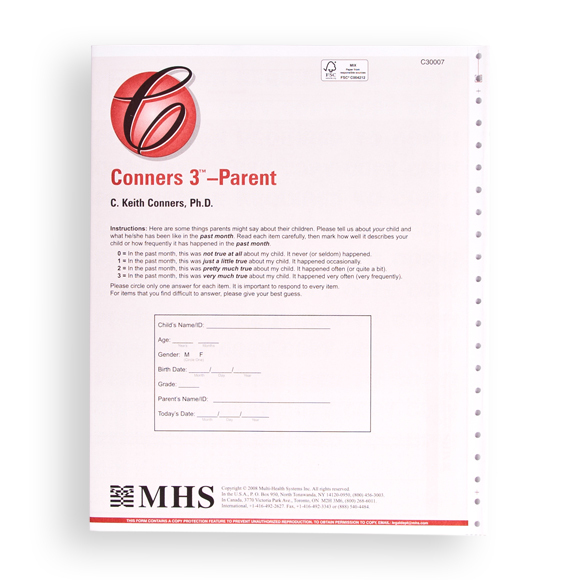 Designed to help adults with ADHD improve organization, time management, planning, working memory and other executive functions.